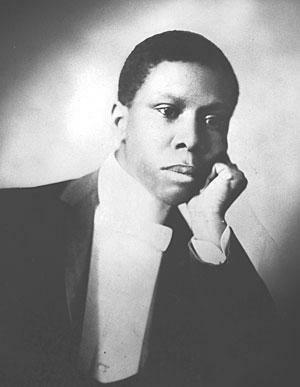 Paul Laurence Dunbar’s poetry made him the first African-American poet to reach national prominence while also assuring him a place in American literature. 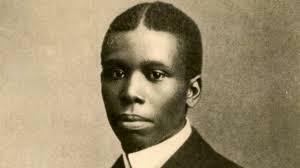 Born in 1872 to former slaves, Paul Laurence Dunbar overcame a childhood marked by poverty and discrimination. 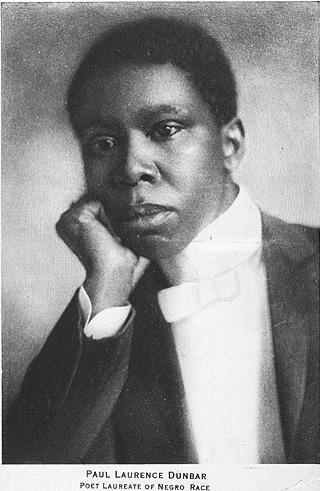 Dunbar’s mother, Matilda, had no formal education but instilled an appreciation for education and literature, particularly poetry, into her children, resulting in Paul Laurence Dunbar memorizing and writing poetry by the age of 6. 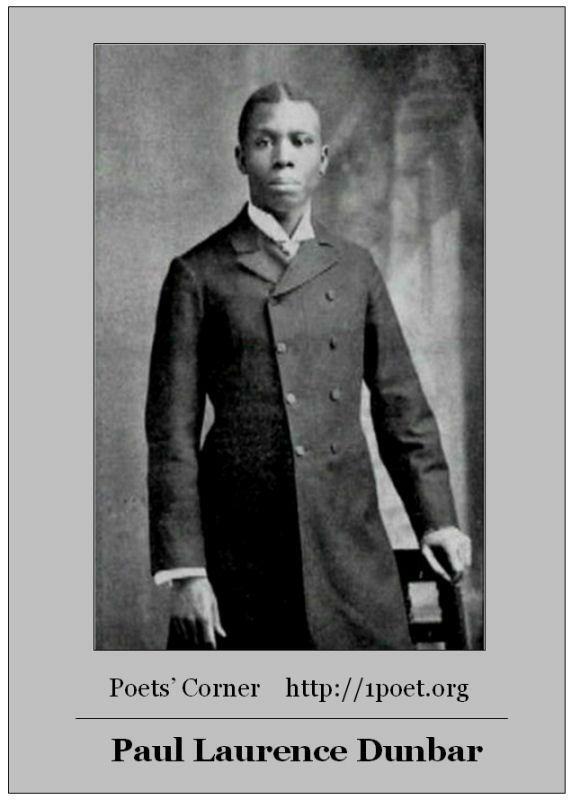 After finishing school as the only African-American in his school, Dunbar began writing, going so far as to publish an African-American newsletter. 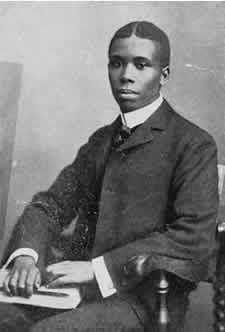 However, early in his career, he was forced to support himself operating an elevator, unable to support himself through his writing alone. 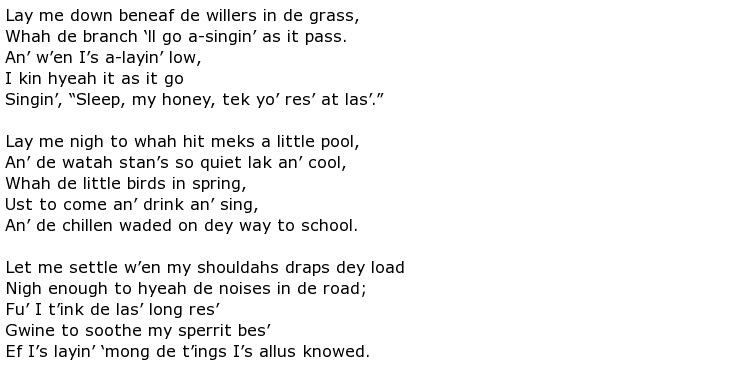 Dunbar’s poetry was a mixture of dialect writing that attempted to portray African-American life with a realism not-yet heard of at the time and more modern, conventional poetry, allowing him to find a wider audience than many African-American poets of the era. keeping his job with the elevator in order to pay the publisher and to have an opportunity to plug and sell his book. 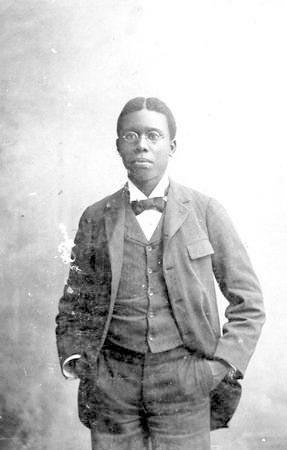 By 1893, his renown was such that he was asked to recite poetry at the World’s Fair in Chicago, an opportunity that allowed him to meet the most famous African-American man in America at the time, Fredrick Douglass, who praised Dunbar highly. 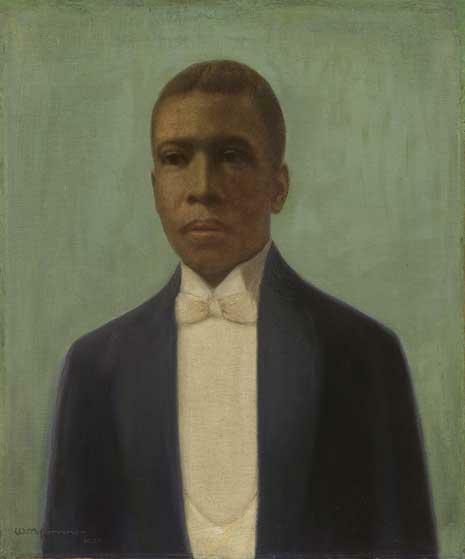 With the help of friends, Dunbar relocated to Toledo, Ohio, and published his second book, Majors and Minors. When the critic and novelist William Dean Howells praised the book in a magazine, Dunbar’s book began to sell and his reputation to grown on a national scale. 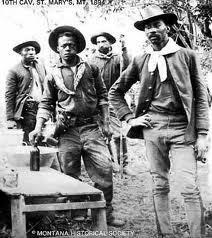 Dunbar’s fame continued to grow both nationally and internationally. 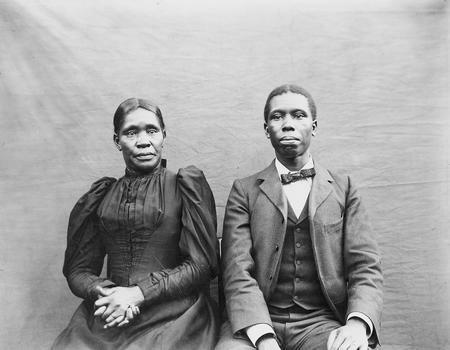 He married Alice Ruth Moore, a writer and teacher with a Master’s Degree; however, the marriage was short-lived, and his resulting depression and alcohol abuse worsened his health, which was already poor due to tuberculosis. 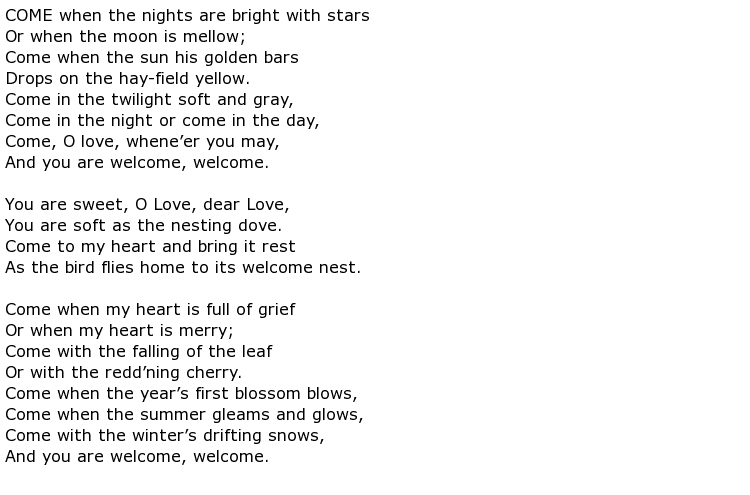 He died in 1906, the author of a dozen books of poetry, four short-story collection, and five novels. 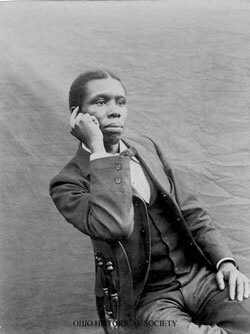 Although not as well-known today as he once was, Paul Laurence Dunbar is still widely-respected due to the fact that his poetry and resulting success helped to open doors for other African-American poets and writers.